problems that various banks and their employees are facing due to demonetisation. 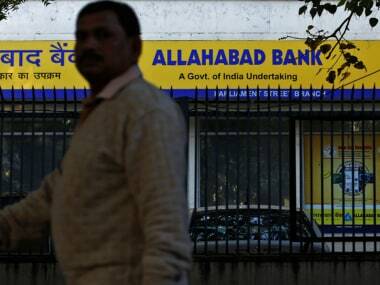 The agitational programmes that they plan to undertake include demonstrations on December 28, followed by the unions addressing a letter to Union Finance Minister Arun Jaitley on 29 December, the two bank unions said. The union members also plan to demonstrate over the issue on 2 and 3 January, 2017. 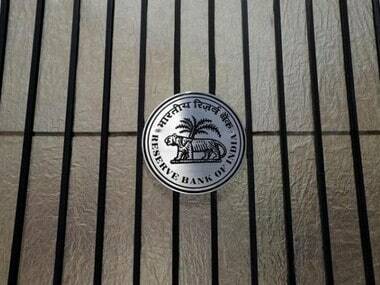 AIBEA general secretary C H Venkatchalam and his AIBOA counterpart S Nagrajan in a statement issued today said, "As per the call of our organisations, already our units have undertaken the programme of demonstrations in all major centres and met the local executives of RBI to hand over our memorandum." The unions have demanded to ensure supply of adequate cash to all banks and branches, restore all ATMs without further delay and ensure transparency in cash supply to banks. 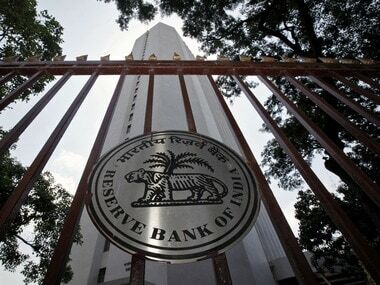 "If RBI is not able to supply adequate cash to banks, then decision should be taken to suspend cash transactions in the bank branches till sufficient cash is supplied to banks," the statement said. 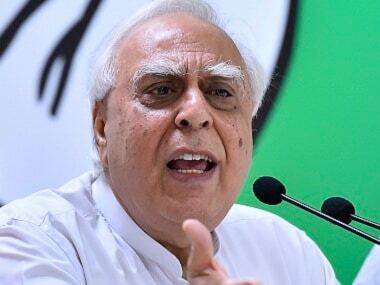 They also demanded CBI inquiry into the cases of seizure of huge number of new currency notes with some big persons when the bank branches are cash starved. The unions also demanded compensation to the families of the persons and bank staff who lost their lives recently due to the demonetisation. They also want proper compensation to employees and officers for their extra work/late sittings done in the last more than a month. 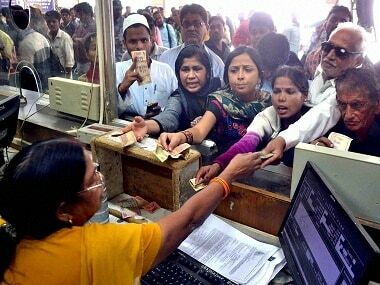 Both the unions claim to have over 5.50 lakh members out of the nearly 9 lakh bank employees in the country.